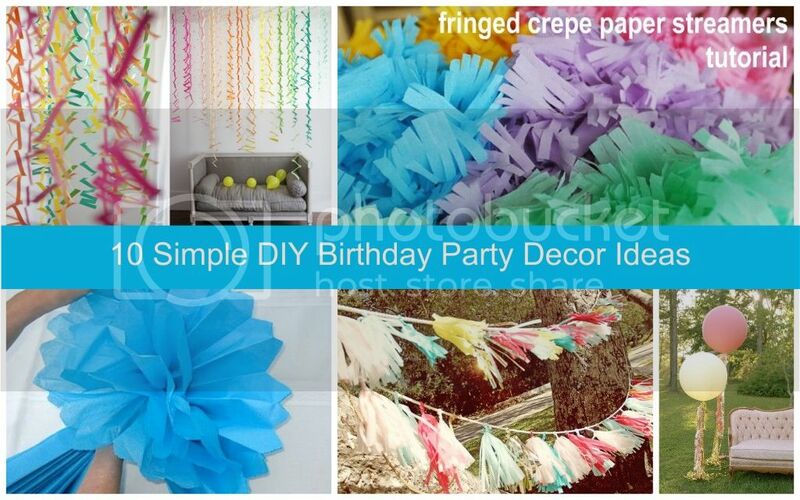 Pinspiration for Moms: Party Time! 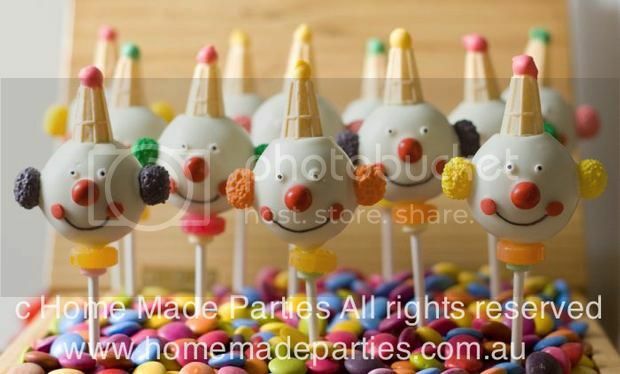 My little man’s second birthday is fast approaching, so I have started pinning some really great party ideas to try and get a jump start on the festivities. 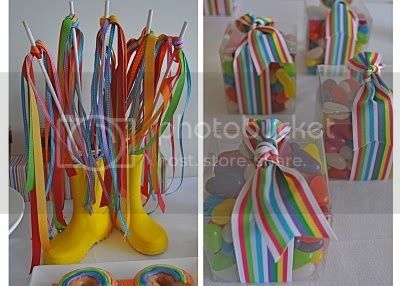 I thought I would share a few of my fun finds for those of you looking for party inspiration. Even if you aren’t looking now, you are going to want to pin this list for when the time comes. This blog is great! 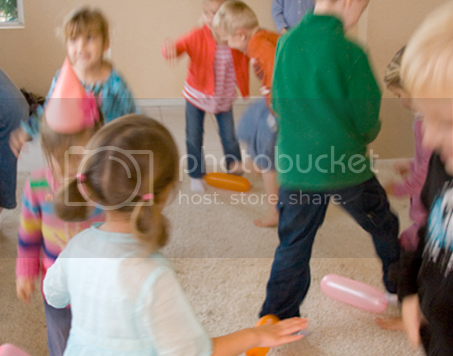 Search for different party resource by theme, and there are lots of them. 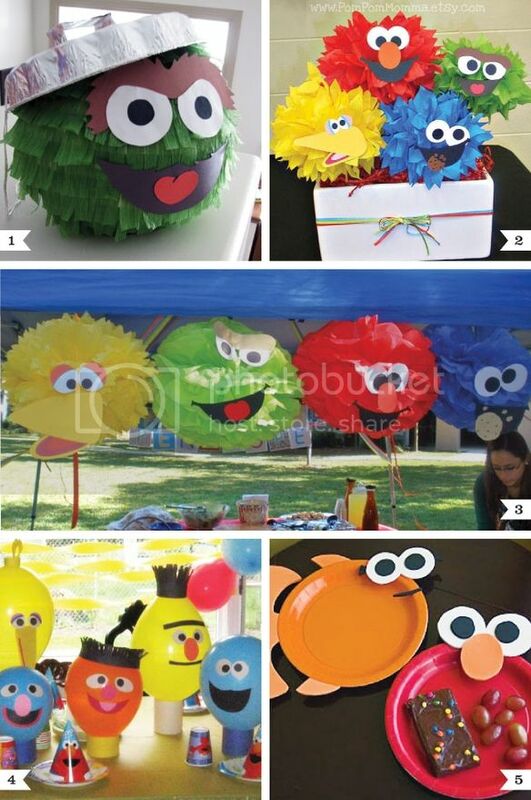 How cute are these Sesame Street ideas?! This is another amazing blog with tons of themes to choose from. I could spend waaay too much time on this site. When it comes to decorations, I love keeping it simple. I can’t spend a ridiculous amount of time making elaborate decorations. Who can?! These look fun and easy to make. 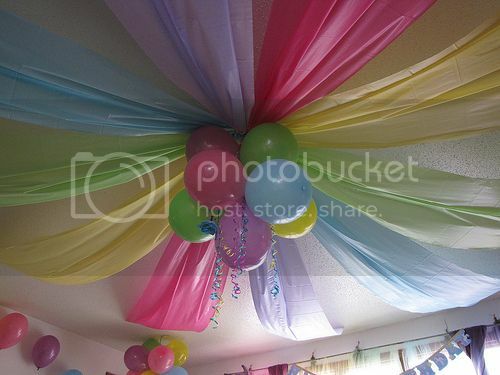 If you really want to make a statement, check out what you can do with some plastic tablecloths and balloons. Wow! Looking for some games for the kiddos? This is a good place to start. 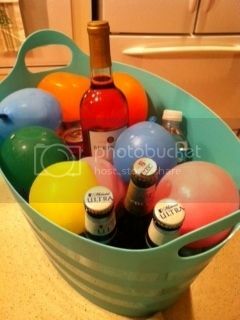 This is a classic, “Why didn’t I think of that?” Frozen water balloons as ice in your drink buckets. How great is that?! I hope you were able to find what you were looking for. I know I found way more than I was looking for! I’m glad I started looking for ideas two months in advance!